and generally there are a few of those students we have the honor to photograph their senior pictures. Well this year Breanna is one of those seniors and we couldn't be more happy to photograph her. 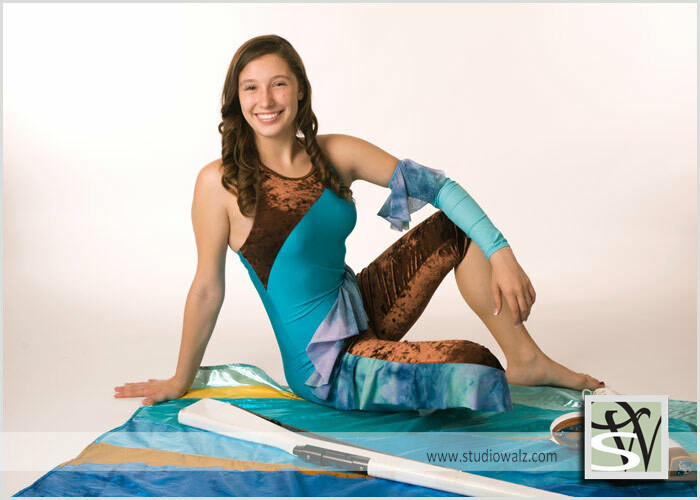 We started the sitting in the studio with a few outfit changes including Breanna in her winter color guard uniform. It was great speaking to her about her college/career plans and even more importantly was the excitement about the prom the following evening.
. I must say the beautiful surrounding only complimented Breanna's own beauty.